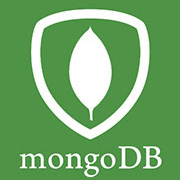 In this article we will understand about the basic concepts of MongoDB. In this article you will learn about Mongod. It is a primary daemon process for the MongoDB database. It handles all the background management operations, such as the data requests and managing the data format and performance.